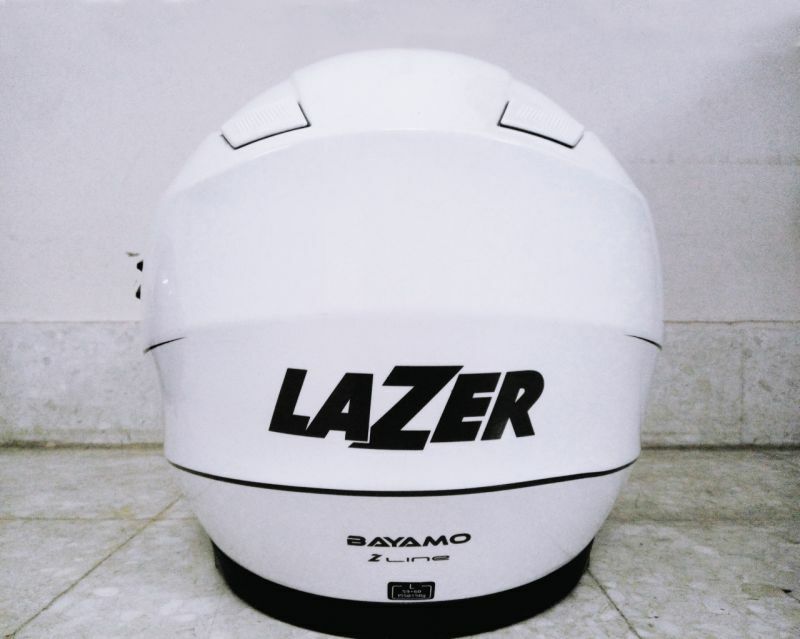 The Lazer Bayamo Z Line is a well-designed helmet, with Morpho System Plus padding for better protection. The interior padding is 100 per cent washable and can be removed easily. 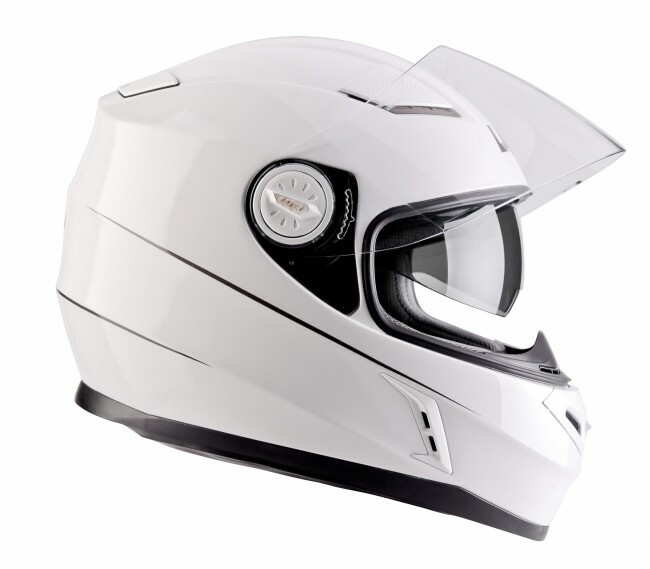 Other interesting features include five ventilation vents for better air-flow, an anti-scratch clear visor, internal sun visor with UV protection and a Micrometric system buckle. A customer can choose the size of the cheek-pads to get a perfect fit. The Bayamo Z Line is ECE (22.05) approved and is priced at Rs 11,500. If one wishes to buy this Belgian helmet, it is available at www.motoadda.com.